Machine learning as an effective means to achieve artificial intelligence (AI) is no longer just hype, but an emerging reality. The insatiable demand for higher levels of convenience and efficiency is driving digital innovations of all kinds, which have converged on a few maturing technologies — including AI. 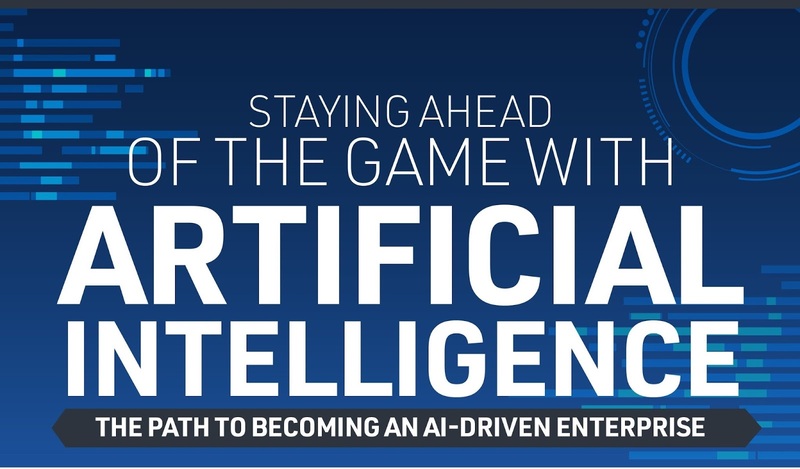 This IDC Infographic takes a closer look at the global AI landscape and how organizations are increasingly embracing AI to positively transform their business and stay ahead of the competition.